PrimeraTeamjobs took control of the 20th edition of the "Glenn Longland" Downton 2 Day in Hampshire. 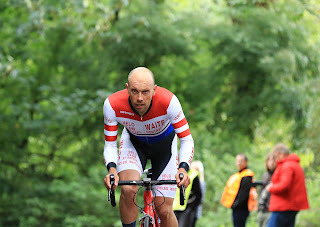 Hutchings flew up the 2.4 mile big ring climb, clocking 03:58, the first ever sub 4 minute ride in the races history. 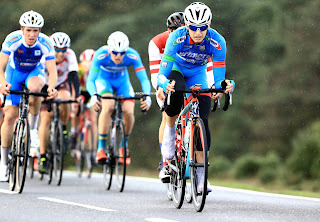 Hutchings had to give second best to his teammate Ed Hatfield in the following 45km road race though, the youngster impressively outsprinting Hutchings & Matt Downie (Eden Veranda RT) to repeat his win of last year. " I came off Oscars wheel and absolutely nailed it"
Sundays 24KM time trial will decide the winner with Hutchings leading the general classification ahead of Michael Ford (VC ST Raphael/Waites Contracts) & Matt Downie (Eden Veranda RT). 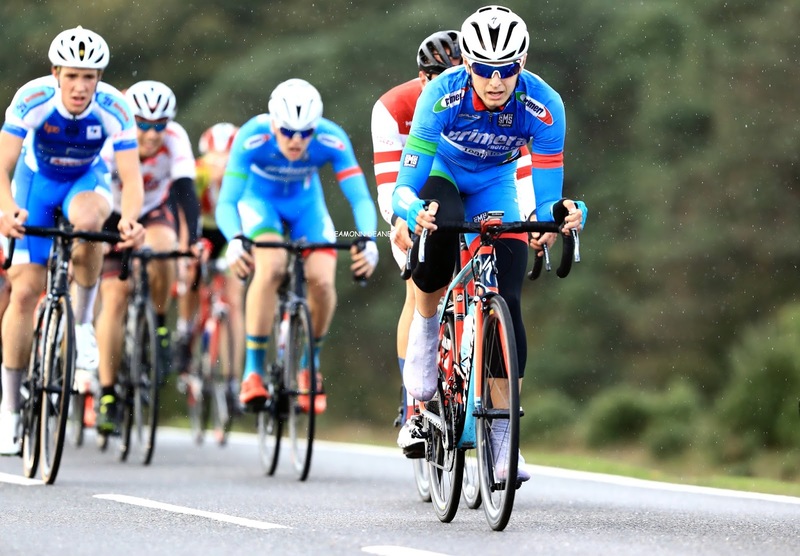 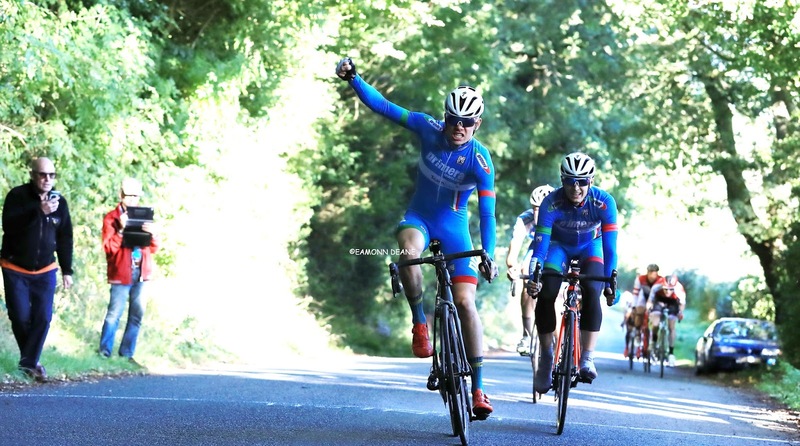 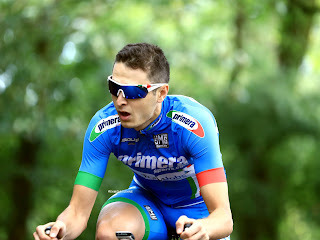 The sporting course across the New Forest is a roadmans course but experienced tester Michael Ford must start as favourite to win and take the overall.